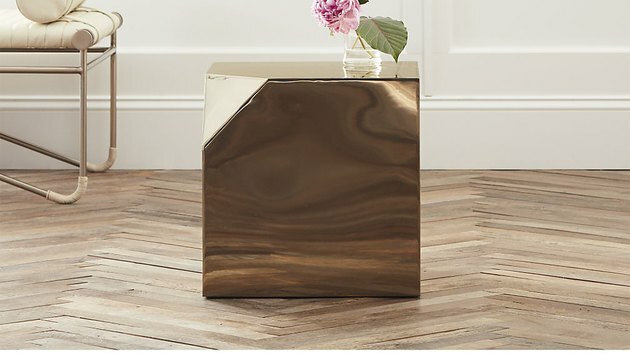 Gwyneth Paltrow's brainchild Goop may be prone to controversy, but one thing we can wholeheartedly get on board with is the new Goop x CB2 furniture and decor collaboration. Paltrow's undeniably put some heart into it — and we can't deny that the woman's got style. Introducing our latest design collab with goop. A labor of love and an almost obsessive attention to quality. 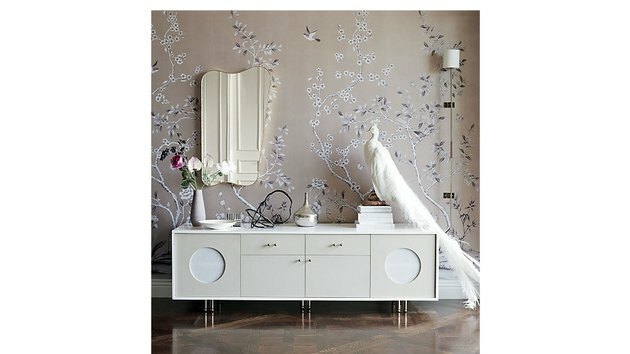 Paltrow's idea for the line was to juxtapose functionality and elegance, and to layer pieces from different places and times. 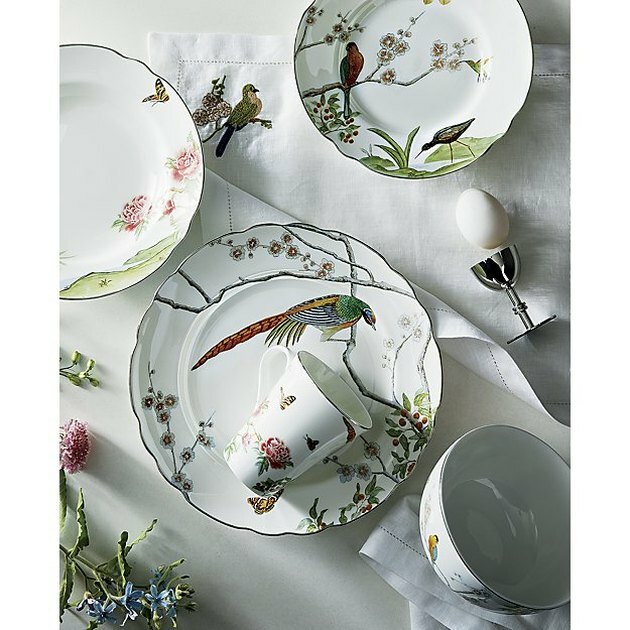 She was inspired by chinoiserie, Africa, and Italian midcentury design. Eclectic is the word. But everything manages to work together effortlessly. 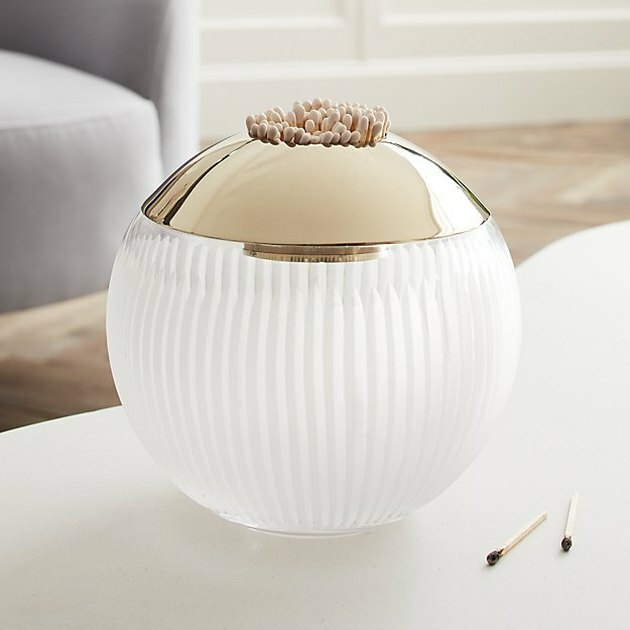 The pieces, which range from lighting to dinnerware, can be purchased on both the Goop and CB2 sites. 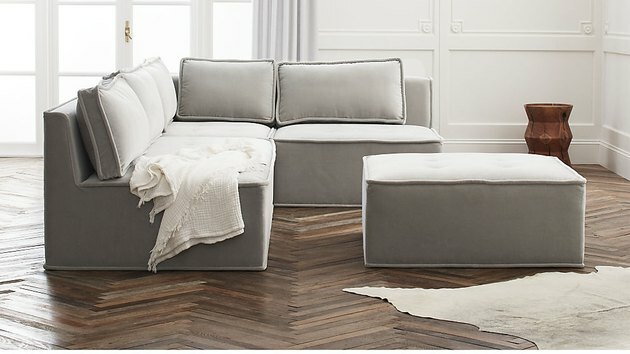 "We don't want the contents of an entire home to look like they came from one brand," Paltrow said of the collab on the Goop website. "With this collection, people can pick and choose pieces freely and still end up with a unique, eclectic mix." 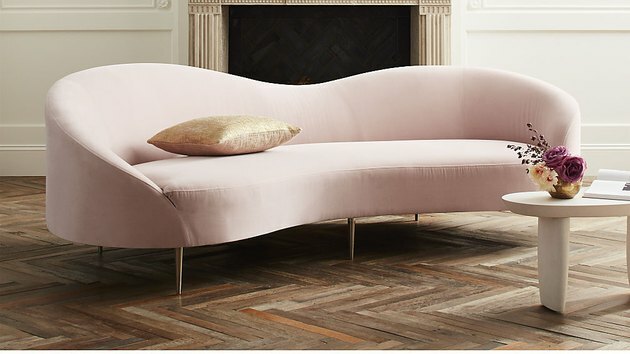 "One of my favorites, the Curvo pink velvet sofa, is a nod to Italian midcentury design with its fluid lines," Paltrow said on the CB2 website. 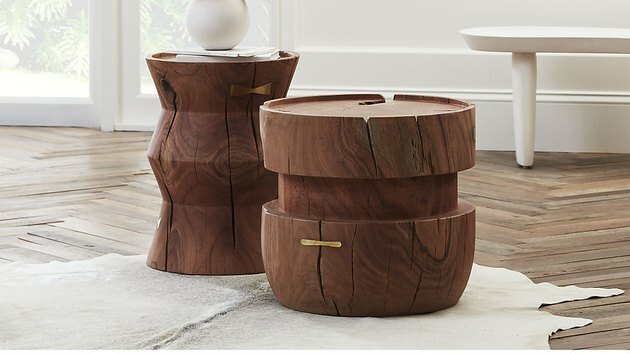 "The Belsize wooden stools, which double as coffee tables, are inspired by African mortars," Paltrow said. She suggests pairing them with the Curvo pink velvet sofa. 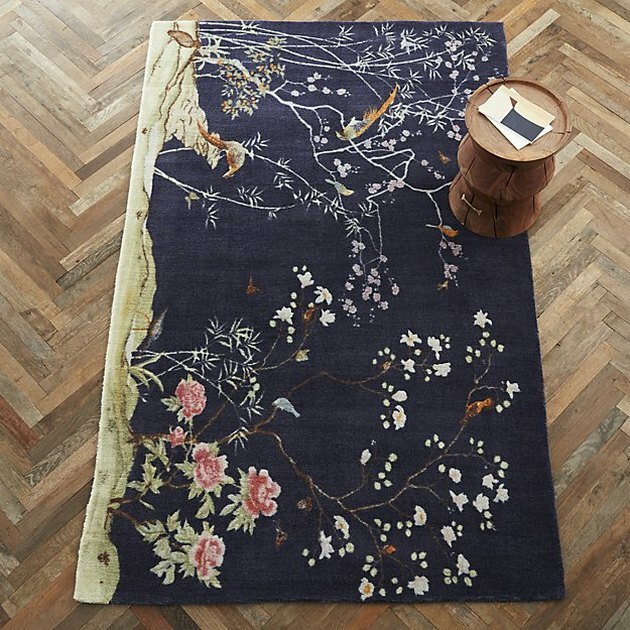 "I lived in England — where chinoiserie wallpaper and tapestries are so prevalent — for such a long time," Paltrow said. 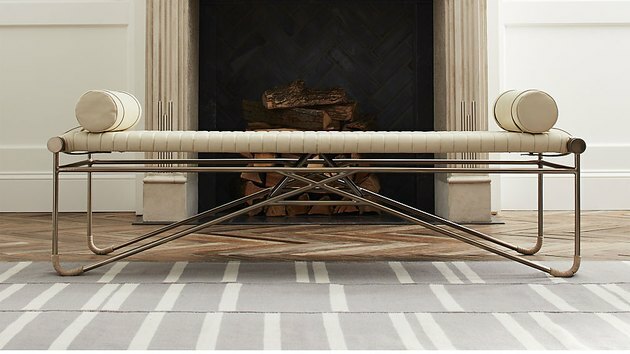 "To me, the motif represents a very homey feeling, which I've never seen on a rug before. It was really fun to transpose it off the wall and onto the floor." 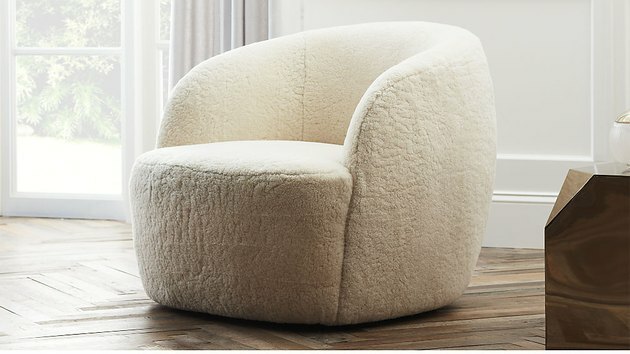 Now if you're thinking that none of this seems quite outrageous enough — don't worry, here's the pièce de résistance: a special edition shearling chair, of which only 40 were made. It's signed by Paltrow, and is all yours if you're ready to hand over three grand. 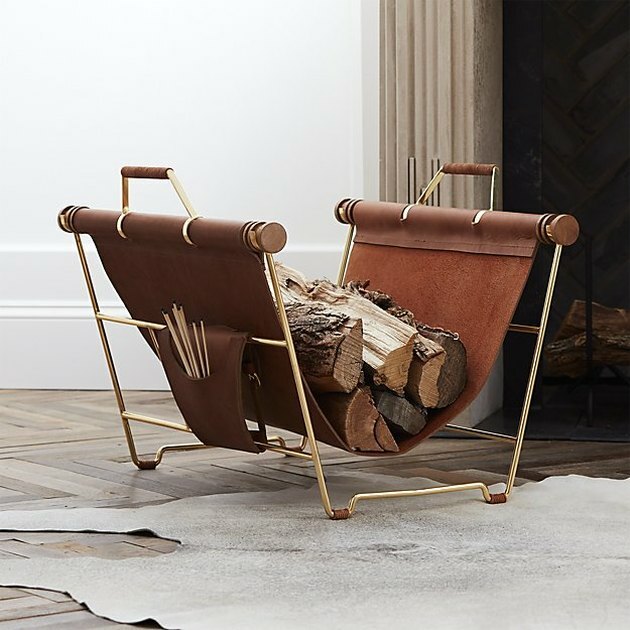 But a average Joe version of the chair exists, too, pricing in at a more manageable $899.